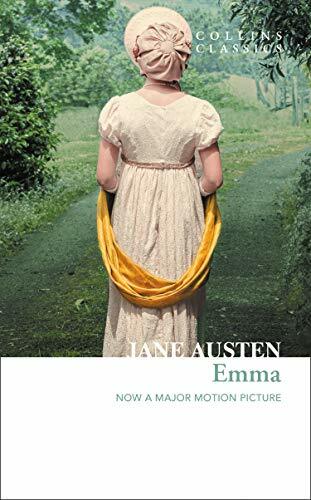 Emma (1816) is Jane Austen's comic masterpiece in which Emma Woodhouse finds her match-making skills sadly misdirected as she learns humility and self-knowledge at the same time as she discovers love. 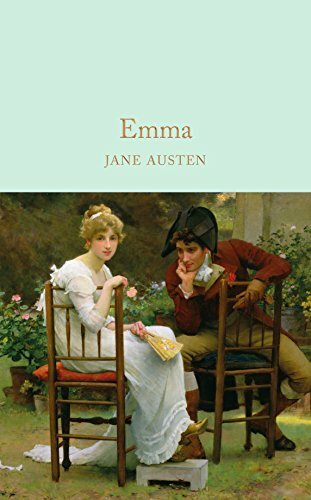 "I should like to see Emma in love, and in some doubt of return; it would do her good," remarks one of Jane Austen's characters in Emma. 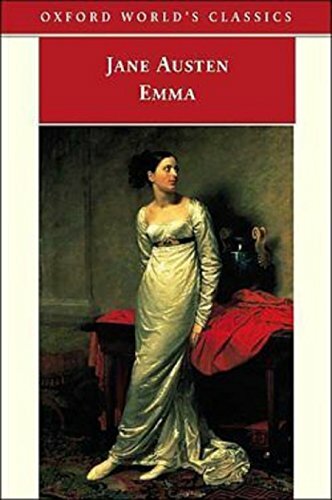 Quick-witted, beautiful, headstrong and rich, Emma Woodhouse is inordinately fond of match-making select inhabitants of the village of Highbury, yet aloof and oblivious as to the question of whom she herself might marry. 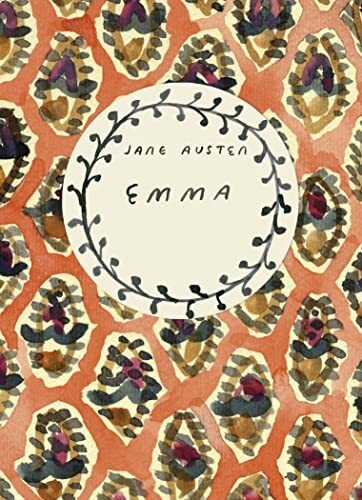 This paradox multiplies the intrigues and sparkling ironies of Jane Austen's masterpiece, her comedy of a sentimental education through which Emma discovers a capacity for love and marriage. 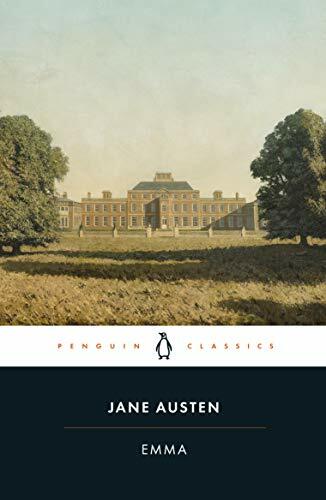 "Jane Austen is my favorite author! ... Shut up in measureless content, I greet her by the name of most kind hostess, while criticism slumbers." 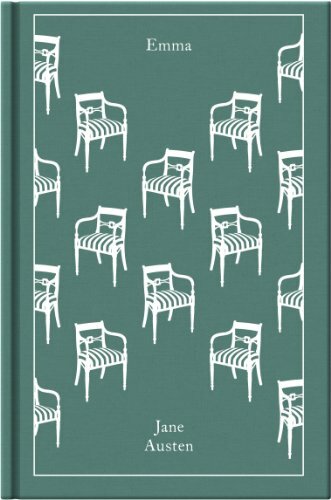 --EM Forster "From the Trade Paperback edition.